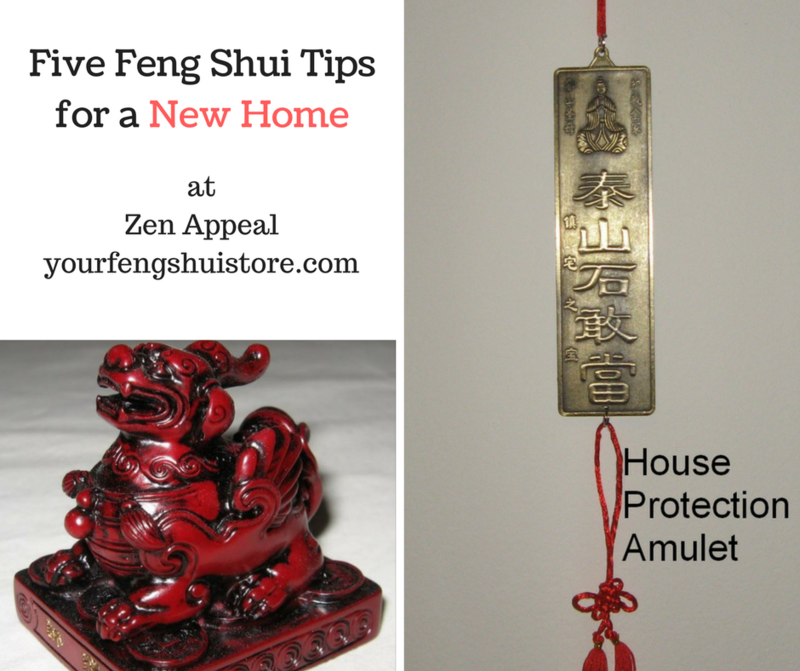 Read to get Feng Shui Tips for your New Home from Zen Appeal. 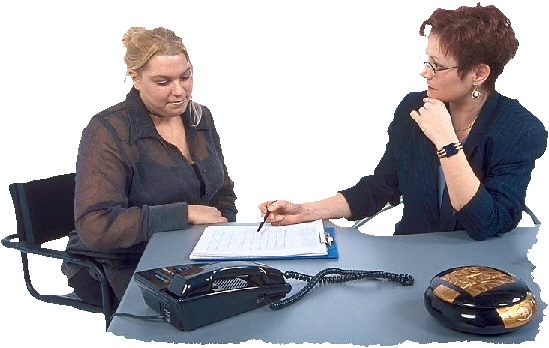 Read to get Feng Shui Tips for your Job Search from Zen Appeal. Read to get Feng Shui Tips for Fertility from Zen Appeal. Read to get Feng Shui Tips for Marriage from Zen Appeal. 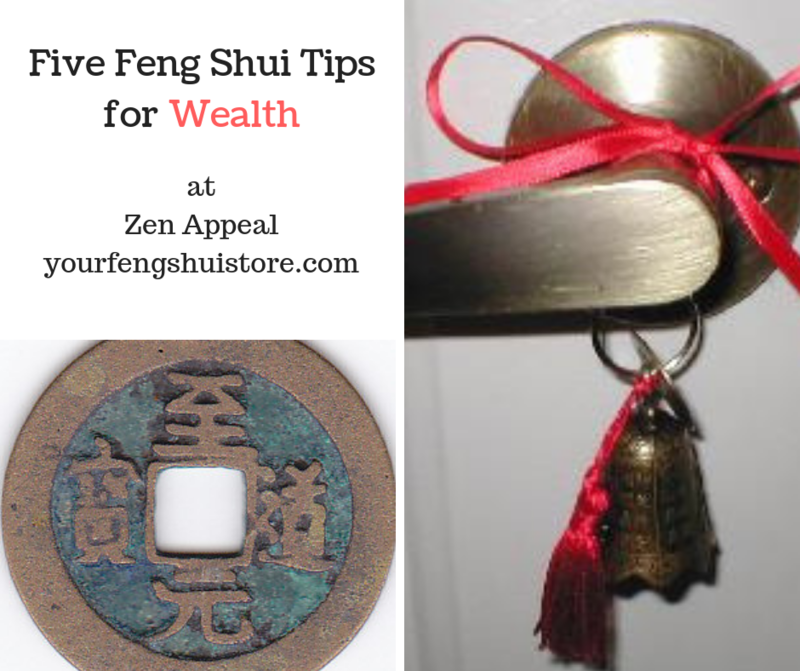 Read to get Feng Shui Tips for Money from Zen Appeal. 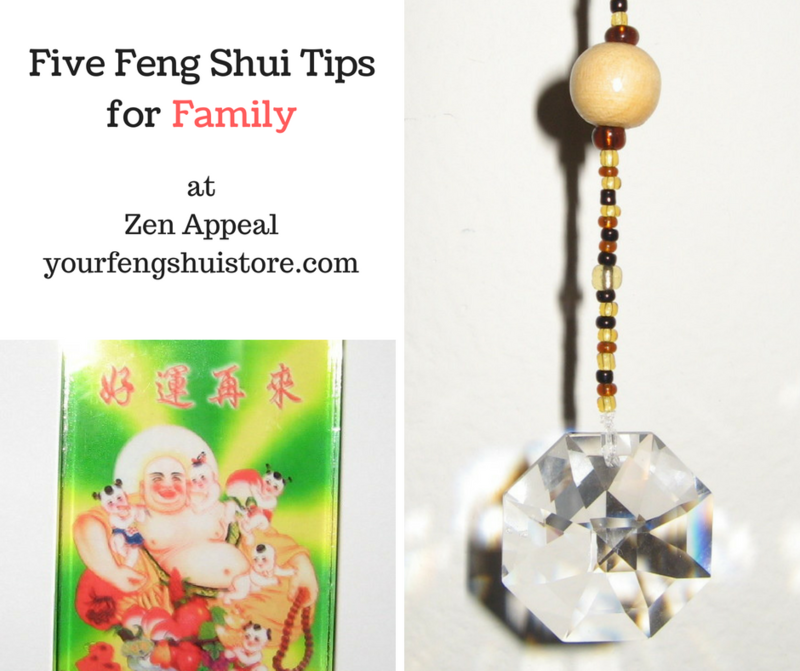 Read to get Feng Shui Tips for Family harmony from Zen Appeal. 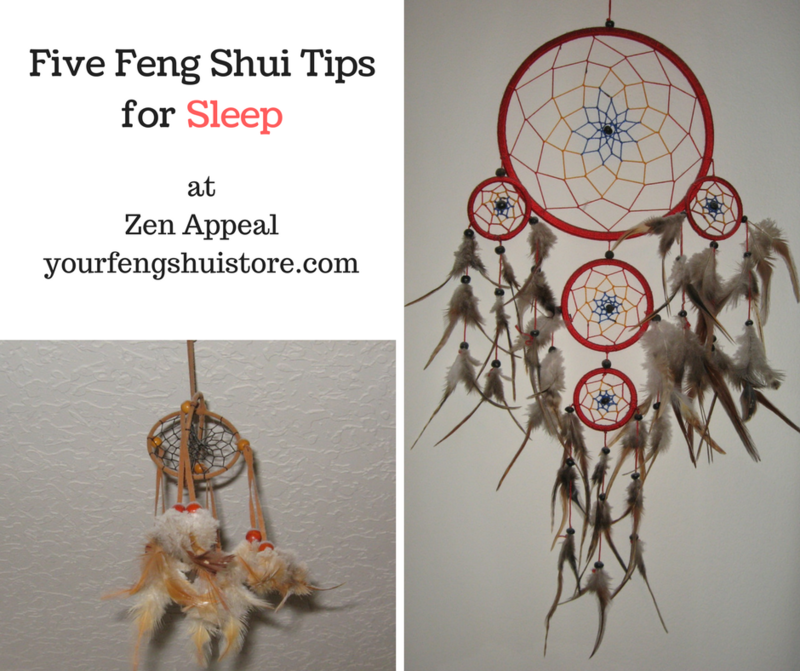 Read to get Feng Shui Tips for Sleep from Zen Appeal.